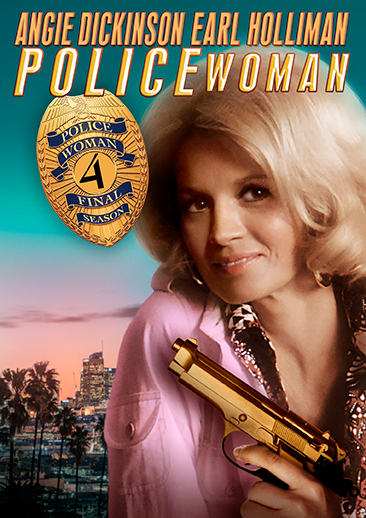 Pepper Anderson and Bill Crowley are taking back the streets of Los Angeles one scumbag at a time in the fourth season of the hit crime drama Police Woman! From gunrunners to dope pushers to psychopaths, these two L.A. cops won't stop until the city is cleaned up once and for all. Starring the stunning Angie Dickinson and the steadfast Earl Holliman, these final twenty-two episodes close the case file on one of the 1970s' most wanted cop shows. 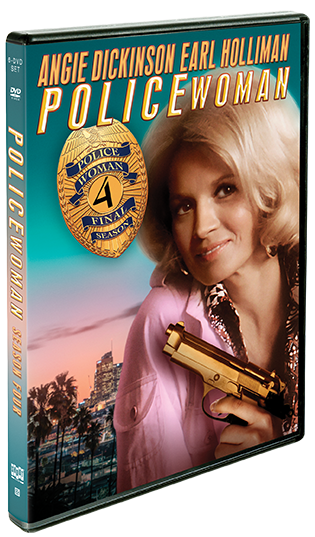 With action, drama, and Ms. Dickinson's undeniable sizzle, Police Woman: The Final Season will spice up your DVD collection … with a little "Pepper." 1 Police Woman: Do You Still Beat Your Wife?